Ham pineapple and cheese and apple cinnamon grilled cheese sandwiches are two of the most delicious sandwiches I have tasted. The fantastic thing is, you can make them up for breakfast, lunch, or dinner. The entire family will love them. Initially, the combination of apple and cheese seems different, but give it a try, and you will be shocked. As usual, you can alter the recipe according to your liking. In example, I use green apples, but you can use red apples if you like a bit more sweetness in the recipe. Actually, any brand or type of apple can be used. 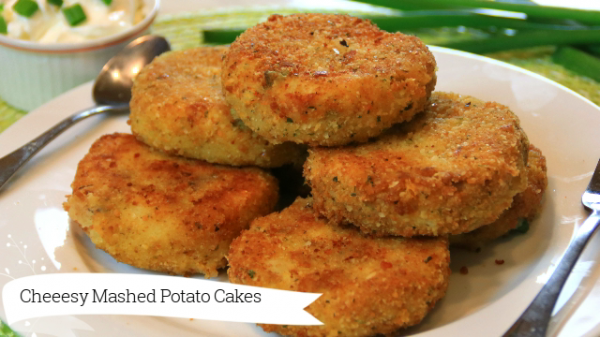 This recipe uses cinnamon and a pinch of salt to bring out the flavour but additional spices could be used. As with any apple recipe, a pinch of nutmeg or allspice would be a nice touch. You can be the judge. 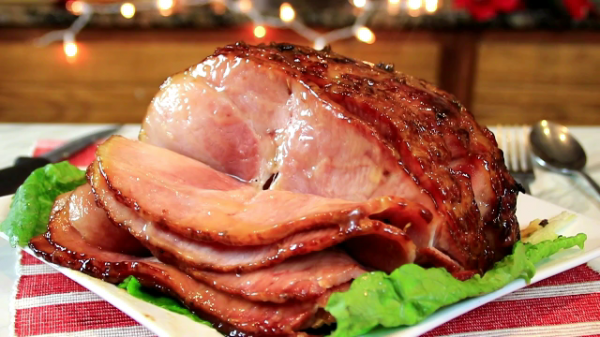 In terms of the pineapple and ham, we use cooked ham from the package as it is easy to work with but smoked ham or slices from a cottage roll can be used too. I find pineapple slices are the best as you can pick a can up in just about any grocery store. As an alternative, fresh pineapple can be used. Your choice of bread can be used. Be sure to use a good quality bread, however. Butter one side of the bread and turn it over on a plate. Spread a layer of cheese over the top, followed by the ham, pineapple, and another layer of cheese. Place the top layer on and butter it. Butter one side of another piece of bread and turn it over. Once again, spread the cheese over the bread, followed by the apple slices, sprinkle the cinnamon over the top, and another layer of cheese. Put the last slice of cheese over the top and butter it. Place both sandwiches into a pan or press and fry until golden brown or until the cheese melts. 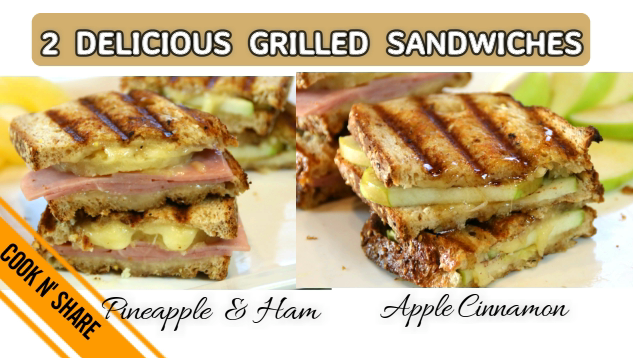 Cut, serve, and enjoy your ham pineapple and apple cinnamon grilled cheese sandwiches.